Did you know about 48Hours of videos are uploaded every minute on YouTube and using a video in your marketing increases the sharing of your content 10x. From Facebook Live to 360-degree videos, these revolutionary video marketing stats will enhance your marketing strategy. One of the most important strategies for your business today is videos. Whether it is Facebook, Instagram, YouTube or Snapchat, video content on social media is what marketers need to focus on in 2017. Videos drive traffic and engagement to your blog while managing to convey information better than other types of content used. 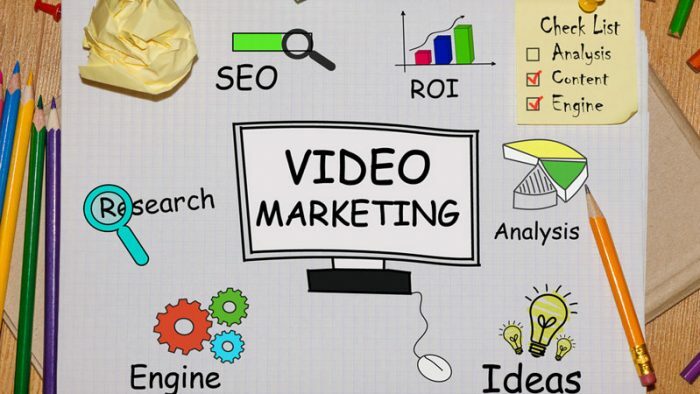 With 2017 being the year of video marketing, go through these 127 video marketing stats to understand why you need to leverage this erupting trend. This Infographic on 127 facts around video marketing was originally published here. Twitter Premium, paid membership service coming soon?